Help Us Get Signatures ! 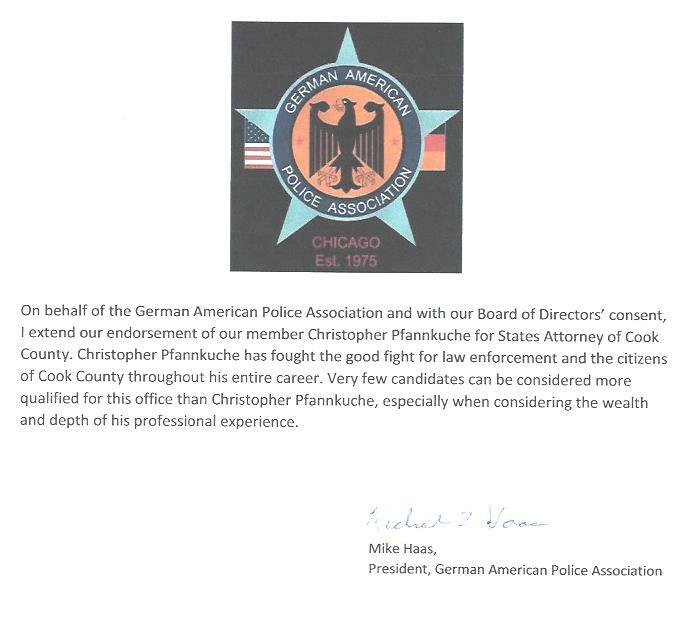 Paid for by Citizens for Christopher E. K. Pfannkuche. Design by Constituent Outreach Consultants, Inc.